Zaraida Fernández is a Spanish chef. She studied at the Escuela de Hostelería in Barcelona and later joined the pastry team at Barcelona's ABaC restaurant, which holds two Michelin stars. 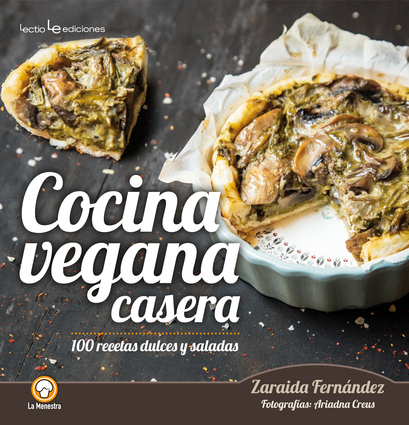 After becoming vegan, she founded VegetArt Cuina Vegana, a vegan grill restaurant in Barcelona.